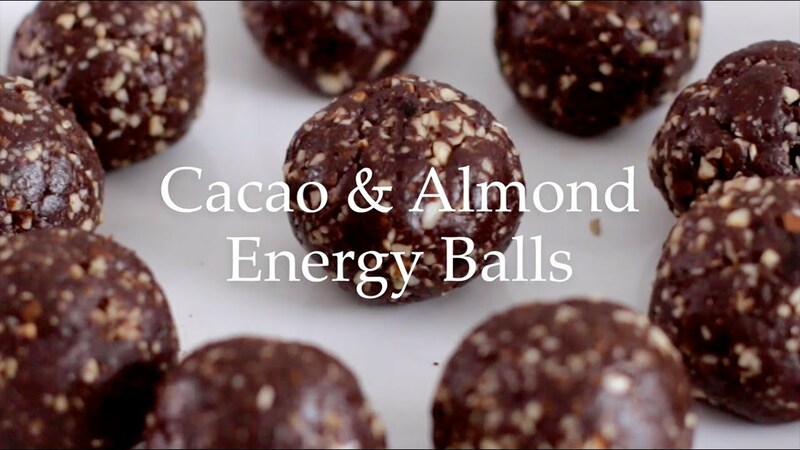 Deliciously Ella - Cacao & Almond Energy Balls: Here's a super simple way to make my Cacao & Almond Energy Balls at home. I wanted them to be as simple as possible so there are only six ingredients. This is the recipe that started it all so I'm so happy to share it with you! !